Please not: Not all races listed here are PHDC events. This page is in its infancy, as the website is being rebuild and redesigned. Data from 2008 through 2011 will be restored as quickly as possible. 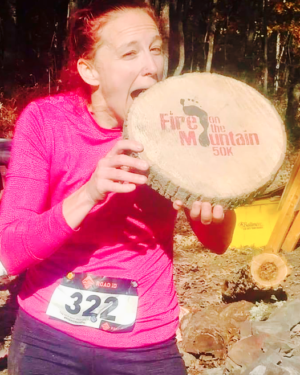 May 12 — Trip-and-Tumble 10K trail race – Green Ridge State Forest, Md.